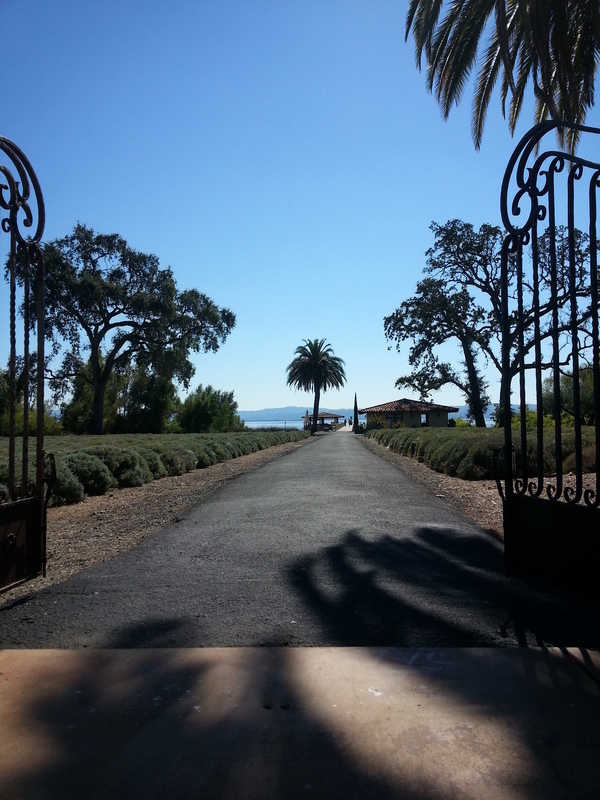 The only thing that separates the elegantly designed Ceago tasting room from Clear Lake is a gorgeous lavender farm. It allows them to produce many different products for you to benefit from this natural cure all. Kitchen burns and mosquito bites go away using natural lavender oil. Spritz it all over you for a delightful smelling insect repellent. Rub on hands and feet for arthritis as a natural anti-inflammatory. Google even more cures for this miracle on your own time. But, while you’re testing all these products be sure to try the wines. The Chardonnay had a wonderful balance of lemon curd and creme brulee without overwhelming body. It was a nice crisp lakeside sipper. Their Merlot was my favorite for its regal cherry fruit and elegant tannins with balanced acids. This entry was posted on Tuesday, September 24th, 2013 at 6:14 PM	and posted in Lake County, Wine. You can follow any responses to this entry through the RSS 2.0 feed.